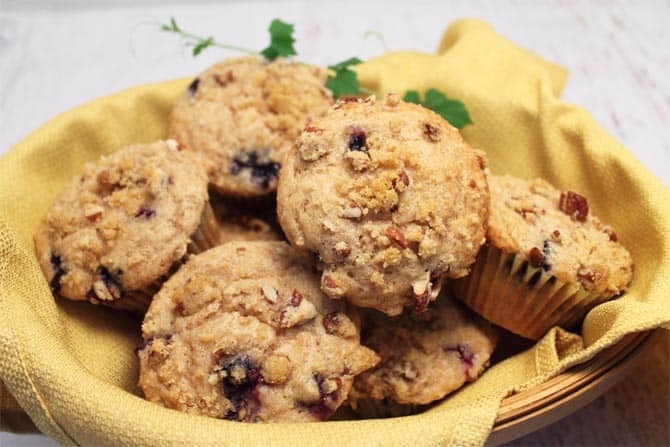 Blueberry muffins topped with sweet streusel crumbs are perfect for breakfast or an afternoon snack. 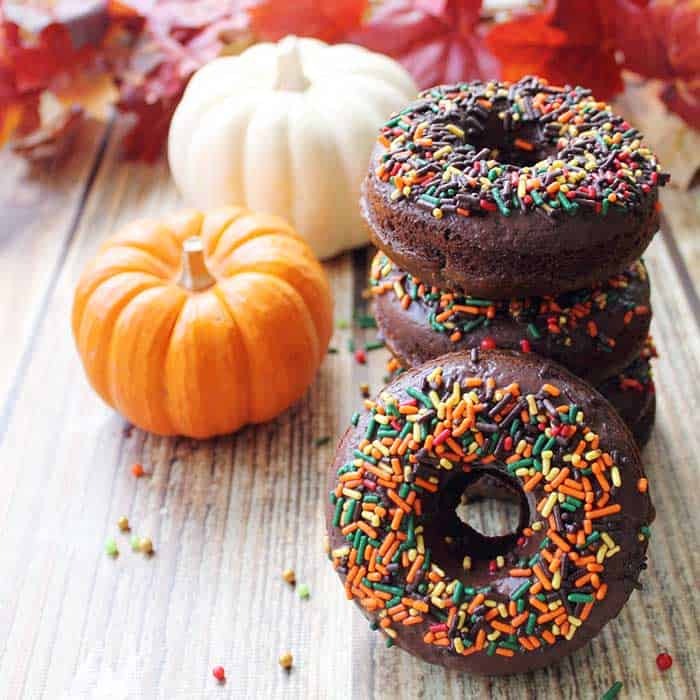 A moist, delicious and easy to make treat. 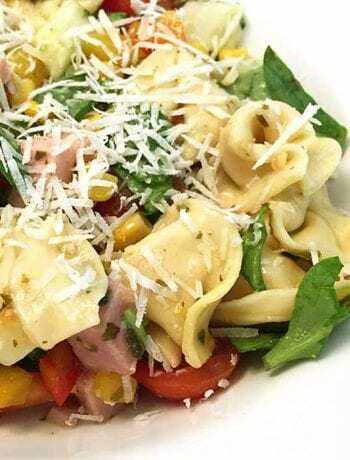 It’s that time of the month again when we get to try out one of our fellow food bloggers recipes for the Secret Recipe Club. If you don’t already know, the Secret Recipe Club is a group of food bloggers who secretly get assigned to a fellow blogger’s site where we can choose any of their recipes to make. It’s a great way to get to know other food bloggers and bake up delicious meals and treats all at the same time. This month I was extremely happy to get Renee’s blog, Renee’s Kitchen Adventures, for my SRC blog. She has such a passion for cooking and making healthy choices that I felt an immediate connection with her. She is incredibly talented and has been published in Taste of Home magazine and is also an ambassador for Allrecipes. I had such a hard time choosing what to make because everything looked oh so good. Ummm, maybe the Pesto & Goat Cheese Stuffed Chicken Breasts or the Southwest Chipotle Stuffed Peppers but I had already made main dishes for all my other reveals so I really wanted to make something different. However, you can bet these are definitely on my radar to try in the future. 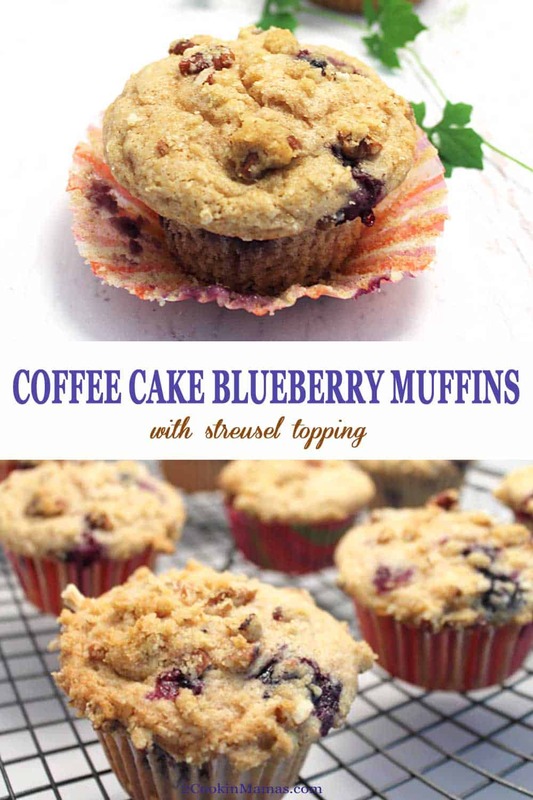 That’s when I saw it – Blueberry Streusel Coffee Cake Muffins! 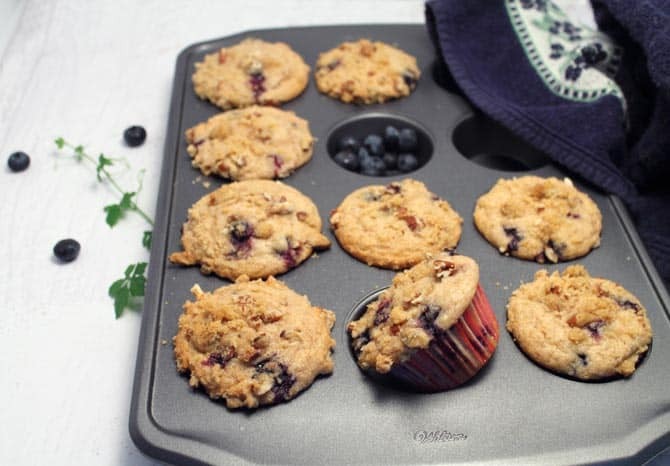 All summer I have been dying to make blueberry muffins so when I saw this recipe I knew that was exactly what I wanted to bake. 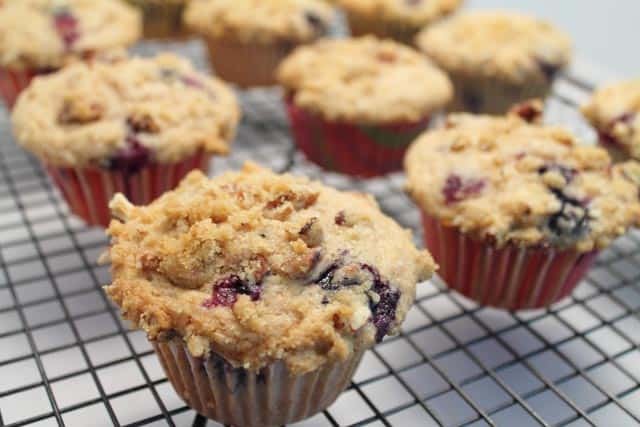 The recipe was a little different than the way I would normally bake muffins, using Heart Smart Bisquick as the main flour, but it really delivers a nice end result. The muffins came out so delicious, it was just what I had been craving. The only changes I made were subbing almond milk in place of the skim milk, since that’s all I have in my house, and plain whole wheat flour instead of the whole wheat pastry flour. Didn’t seem to matter as they came out fantastic and got a thumbs up from my husband! Oh and by the way, they freeze well too! Since there are just the two of us, I put them in the freezer and just take one out when I want it and pop it in the microwave for 30 seconds. Voila! One fresh hot muffin! Enjoy! Preheat oven to 350 degrees. Place paper liners in muffin tins. In a small bowl, mix all streusel ingredients together until mixture resembles small crumbs. Set aside. Combine baking mix, flour, sugar and cinnamon in a large bowl. In another bowl, mix all remaining ingredients except for blueberries. Add this liquid mixture to dry mixture. Mix until just combined. 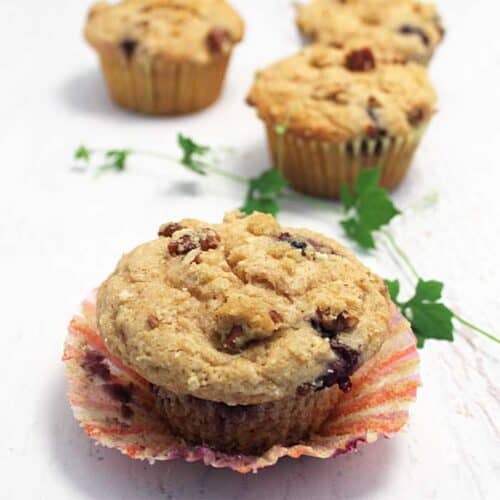 Fill muffin cups. Sprinkle streusel mixture on top. Bake 20-25 minutes or until toothpick inserted in center comes out clean. Remove from muffin pan and let cool on wire rack. Yum! These look delicious. 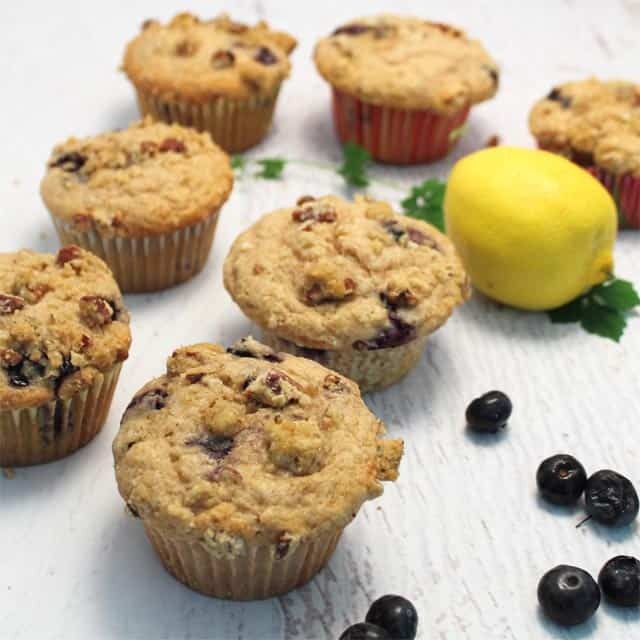 My little guy and I love muffins, be we have yet to bake blueberry ones together. I need to get on changing that! I think the little guy will love them, especially with the crumbs on top! Hope you get to try them soon. They really are delicious Sarah! Perfect beside an egg or just by themselves (with a cup of coffee of course). These look wonderful, and so convenient to have on hand in the freezer for a quick treat. Great choice for this month’s SRC! Oh my goodness…this is an old one! hahaha I’m so glad you enjoyed the muffins though. It’s been too long since I’ve made them and yours look absolutely perfect, making me want to grab the ingredients and whip up a batch! My household, for the most part is now milk free too, and I love that you subbed the almond milk!! You should definitely make them again soon. 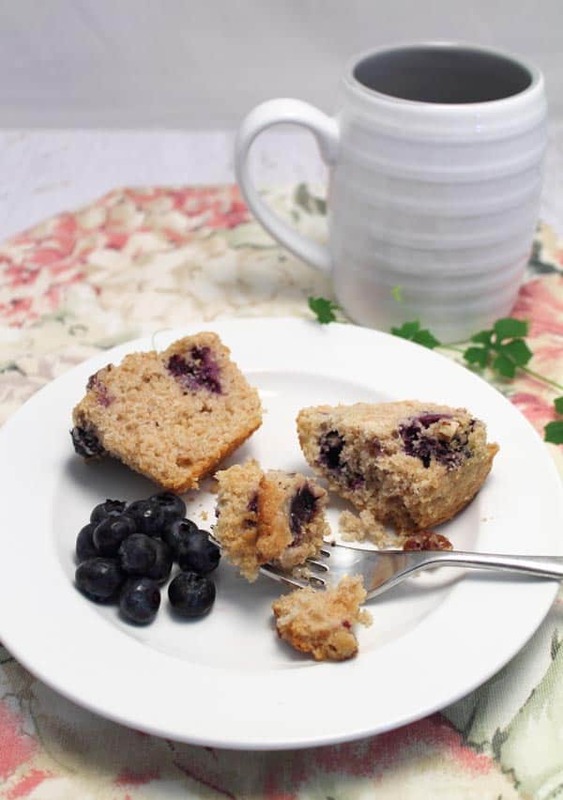 They were moist, delicious and full of my favorite fruit – blueberries! By the way, I really enjoyed your site and all the wonderful recipes I found there. Thank you Linda! That is so kind of you! Great SRC choice especially on a “muffin” Monday. Thanks! They were really good Kelly! 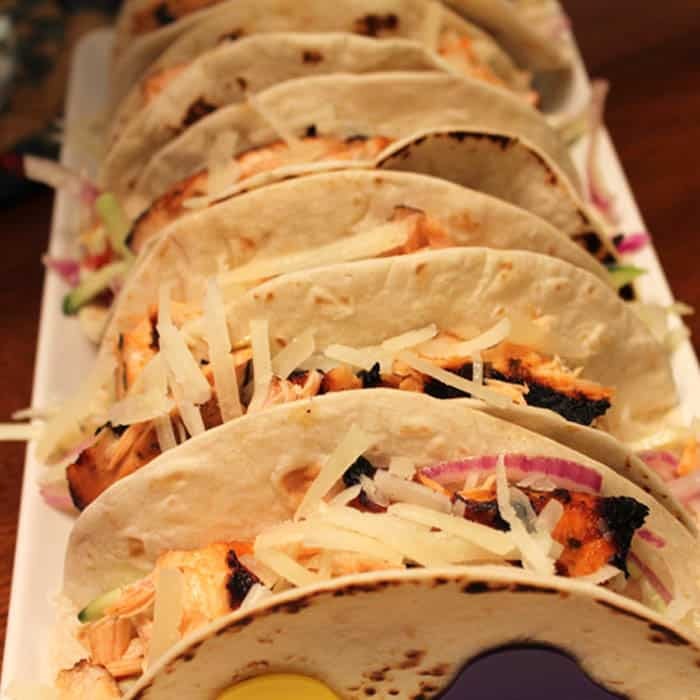 Wish you were closer – I would gladly share the deliciousness!